The more experience you have with buying real estate, the more you’ll learn about the complicated process. Between the confusing terminology and the logistics of buying a house, it’s all-too-easy to make the wrong move or wind up in an unwise investment. If you’re a first-time home buyer, skip the buyer’s remorse by learning about some of the most common pitfalls and how to avoid them. To find out what not to do, we reached out to Tracie Rigione and Vicki Ihlefeldthis link opens in a new tab, Vice Presidents of Sales at Al Filippone Associates/William Raveis Real Estate in Fairfield, Connecticut, to get their best advice. The last thing you want to do is fall in love with a house you can’t afford! To prevent that, one of the first things you should do is get pre-approved for a mortgage. “You need to know what you can afford and what the monthly payments look like,” says Ihlefeld. “A good mortgage broker will figure this out for you. And while a bank will usually pre-approve you for a higher amount, you don’t want to overextend yourself. Be realistic about what you can actually afford.” When you go to make an offer on a house, you’ll also be a stronger buyer because you’re pre-approved. Even though there is so much information available online, you should still seek the advice of an experienced professional early on in the home-buying process. “Realtors educate people about the process, who they need to consult, if they need an attorney, when they’ll have to have their down payment ready. And we can give valuable insights into the neighborhoods you’re looking at,” says Rigione. An added bonus: sometimes real estate agents have access to a property before it even goes on the market. It can also go the opposite way: Shoppers may overlook a home that needs some paint and cosmetic updates, but that has great bones and a good location. When shopping for a house, keep in mind both cosmetic details that can be altered, as well as those that are expensive or impossible to fix. You never want to fall so in love with a house that you’re emotionally invested in the purchase. “If you love it so much that you feel like you’ll do anything to get a property, you can end up overpaying for the home,” warns Rigione. “That can lead to buyer’s remorse and feeling like you didn’t get the best deal. The buying process is emotional enough, and that’s why you want someone on your side that can keep your emotions in check through the close. We’ve seen deals fall apart from something as small as a missing light fixture!” Stay levelheaded and remember that this is a serious commitment that you’ll have to live with for years to come. Applying for Lines of Credit or Making Large Credit Purchases. Buying a house is a big enough purchase, so just focus on that. You shouldn’t be shopping for a car, buying furniture, or opening a new credit card. “Your credit score gets dinged when you open a new line of credit. It can impact your pre-approval, mortgage approval, and create a big mess for the underwriter. It can even delay your closing. Once you’ve closed on the house, then make your next buying decision,” says Rigione. Since we’re no experts on the topics, we decided to tap Scott McGillivray, a real estate/renovation expert and TV host, to get his professional take. “Neither renting or buying is intrinsically right or wrong,” he says. “It basically comes down to your goals and your lifestyle.” That being said, he encourages getting into the real estate market once you feel financially prepared to do so. And what if you’re worried about going all in? 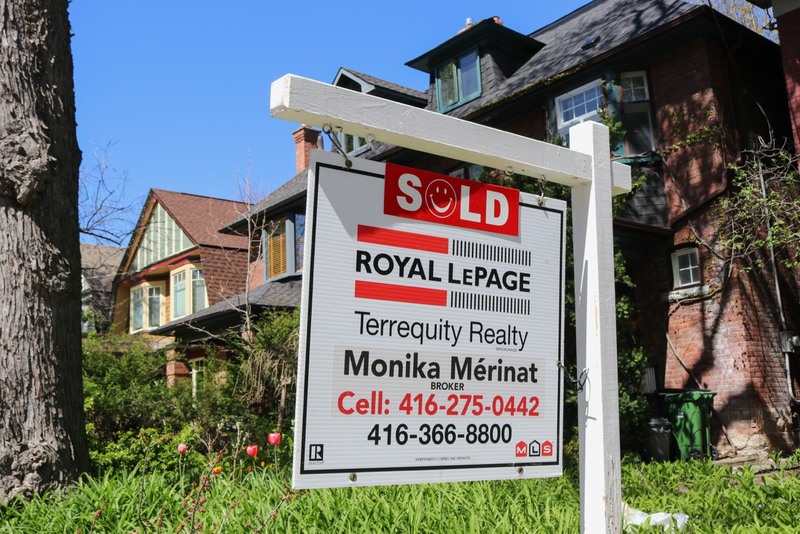 McGillivray suggests trying a practice mortgage in which for one year while you’re renting, you put aside the amount you’d have to pay as a homeowner (mortgage, property tax, potential repairs). This gives you a realistic idea of how your lifestyle and budget will be affected if you buy. “If you can manage, go for it,” the expert says. 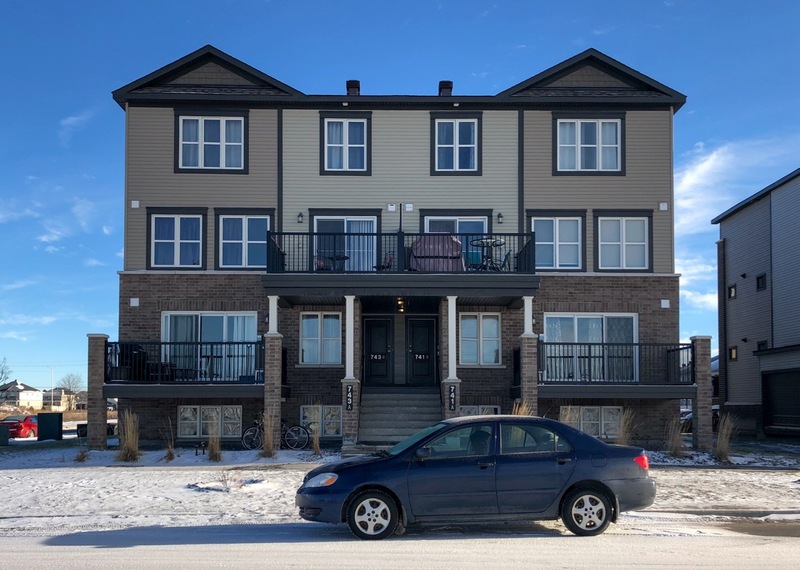 “And the bonus is that at the end you’ll have some extra cash for a down payment.” Since renting versus buying is no small debate, we asked McGillivray to break down all the pros and cons for each. Keep reading to get the full scoop. Flexibility to Move: “You’re not tied down with a mortgage and can move as often as you want.” Not having to commit to a neighborhood (or region) means you can try things out until you find the right fit. Or, if something happens in the neighborhood you’re not thrilled with, it’s easy to just move on. Possibility for Better Location: If you’re looking to live in a certain neighborhood but can’t afford to buy there, renting can be more affordable. And if you have kids, this can mean a better school system, transportation, and more. No Equity Built: “The money you pay each month will never be seen by you again.” Even though you’re spending money, you still have no ownership over your spot. Rent Can Fluctuate: “With mortgages, you can sometimes refinance to make things more manageable, but not so with rent.” Anyone who rents understands that it’s rare for your rental rate not to increase every year. Limited Ability to Decorate: Many rental buildings are strict, meaning you can’t even paint the walls a different color without approval (some buildings don’t even let you put a doormat outside your door for sake of uniformity). When you buy, you’ll have free rein to decorate and design everything from pendant lights to paint colors to carpeting or wood paneling. No Return on Investment: “When you own a home, you can make value-adding improvements that will pay off when you sell.” That’s not the case for rentals, which is why you should be careful about spending too much on things like blinds and other custom pieces you won’t be able to take with you when you move out. Equity is Built: When you buy a house or condo, you immediately start to build equity. This is different from renting in that you never see that money again once it’s paid out to the landlord. 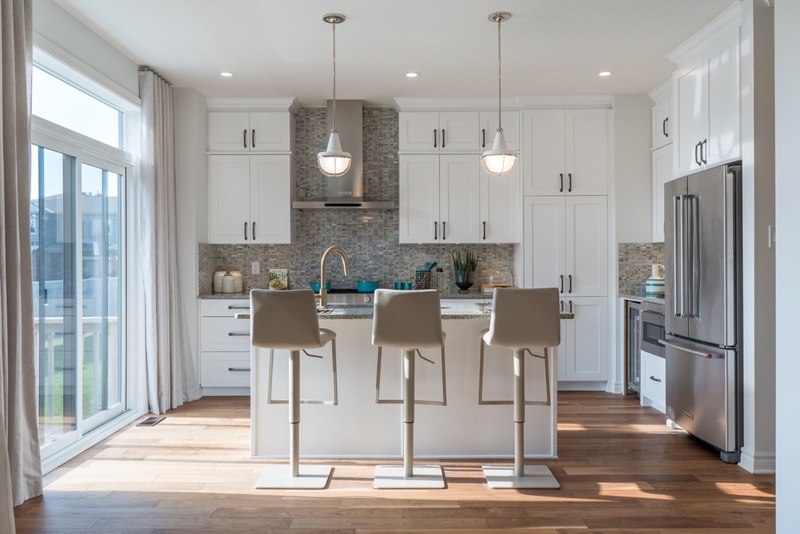 Renovation Opportunities: “If there’s something you don’t like, you can simply change it—although you can be somewhat limited in apartments and condos.” Still, your ability to customize and personalize your home is greater when you own it. Ability to Be the Boss: “With your own home you can pretty much do what you want.” Want to have pets or build a fence around your yard? Rentals require that you follow certain rules that can limit life choices; buying does not. Tax Credits Exist: Ask your accountant about available tax credits that can help offset some of the costs when you buy. Although they vary and you may not qualify for all, you may get a tax break. Commitment to Location: “You can change pretty much everything about a house but its location.” If you don’t like your neighbors or a noisy bar or restaurant opens next door, you can’t just move (without a significant expense). Large Down Payment: Remember you’ll need to put down a significant down payment (20% without paying a penalty). This can be a challenge for many people starting out. Costly Maintenance and Repairs: Repairs are not free when you own and there’s no landlord to send someone to fix a problem. You’ll need to create an emergency fund for when the oven breaks or there’s a leak in the roof (or something similar). Now that you’ve learned all about renting versus buying, you’ll be able to make the decision that feels best for you. 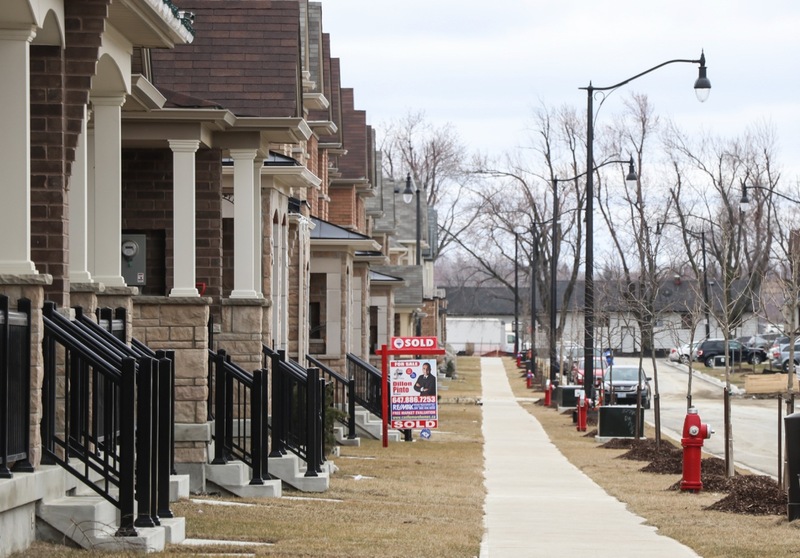 Immigrants are not as enticed by single-detached residences as their Canadian-born counterparts, fresh numbers from Statistics Canada indicated. From 2016 to 2017, immigrants accounted for 46% of Toronto’s population total, and 41% that of Vancouver. The cohort accounted for 43% of residential ownership in Toronto, and 37% in Vancouver. However, the proportion of single-detached homes that immigrants possessed showed a marked difference in the two red-hot markets. 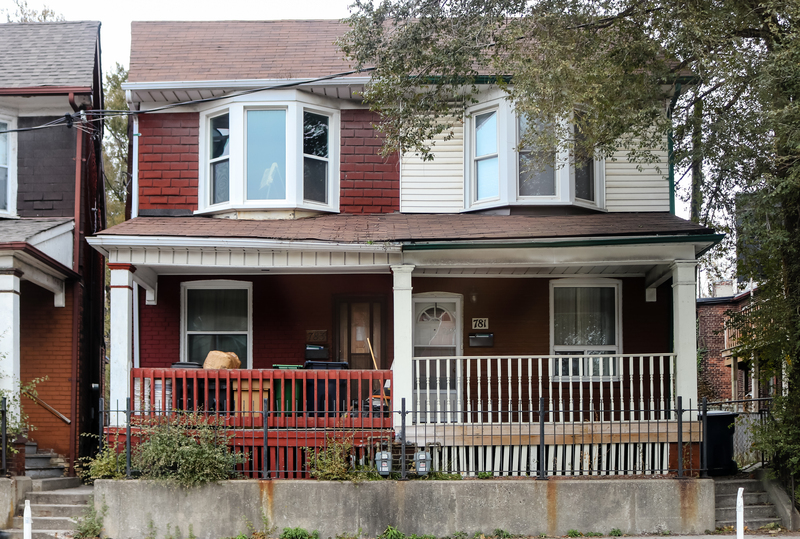 Toronto has approximately half of its immigrant-owned properties as detached properties, while the figure was 60% for owners born in Canada, Yahoo! Finance Canada reported. Meanwhile, Vancouver’s single-detached homes represented 39% of the city’s immigrant-owned properties, compared with 48% for domestic owners. “These data show that there is ongoing opportunity to reduce taxes on earnings for typical residents, and especially younger folks and renters who are particularly harmed by the current housing market, by taxing high home values more when owned by foreigners, immigrants and locally-born residents.” UBC professor Paul Kershaw said in an interview. 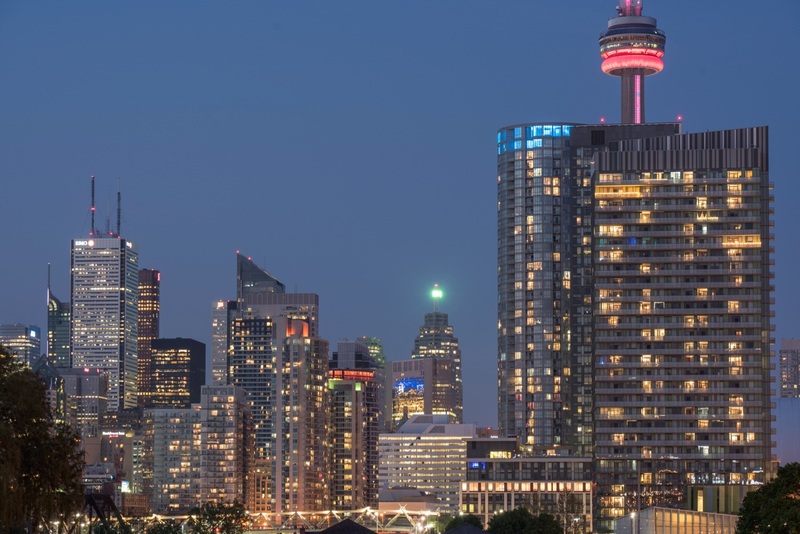 An early January analysis by the Altus Group stated that intensified immigration will boost Toronto’s population growth, and in turn feed into greater residential sales activity. 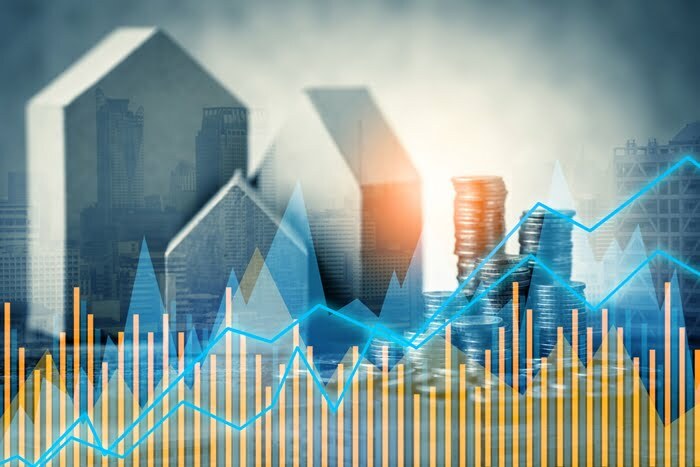 “Markets in the Greater Golden Horseshoe, including the GTA, have the most upside potential for an increase in sales activity in 2019 given the depth of the decline in 2018 and building off of the sales recovery noted in the back half of 2018,” Altus wrote in its market outlook for this year. Vancouver might not fare as well, however, given that higher borrowing costs and growing construction costs are expected to discourage would-be buyers, Canadian-born or otherwise. Mortgage Professionals Canada released its marquis State of the Mortgage Market report last week. While much of the media focus was on the report’s assessment of the mortgage stress test and its ramifications, the annual report was once again chock-full of enlightening statistics that help paint a picture of the current state of the mortgage market. Author Will Dunning, Chief Economist of MPC, noted that consumer confidence is expected to dampen due to a “depressed” resale housing market and constrained house price growth. “Housing markets across Canada were due to slow to some extent as a result of higher interest rates, but the reductions in activity that have occurred have been much larger than should have been expected, due to the mortgage stress tests, on top of prior policy changes that have constrained home buying,” he wrote. Resale activity is down 15% from the all-time record set in 2016. “The arrears rate… ( 1-in-424 borrowers)…is very low in historic terms,” Dunning wrote. 4%: The percentage of mortgage-holders with less than 15% home equity. 55% of homeowners have done some kind of renovation at some point. 27% renovated between 2015 and 2018 with an average spend of $41,000. This is down from 105 weeks in 2017, but nearly double the figure from the 1990s. He added that “net cost” of homeownership, “which should include interest costs, but not the principal repayment,” is low in historic terms when considering incomes and relative to the cost of renting equivalent accommodations. 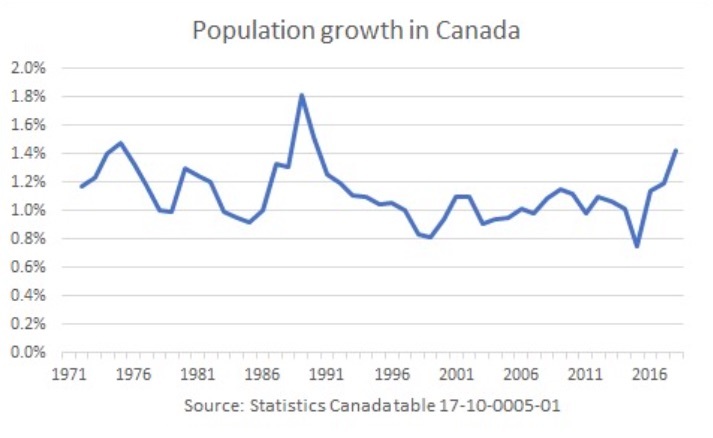 “This goes a long way to explaining the continued strength of housing activity in Canada, despite rapid growth of house prices,” Dunning writes. Data on housing starts suggests housing completions in 2019 will decrease slightly compared to 2018. “The data on housing starts tells us that housing completions in 2019 will be slightly lower than in 2018, but will still be at a level that results in a significant requirement for new financing,” Dunning writes. Survey details: This report was compiled based on online responses compiled in November 2018 from 2,023 Canadians, including homeowners with mortgages, homeowners without mortgages, renters and those living with family. Whether you want to stop paying skyrocketing rental rates, start building equity, or own property that can be passed down to your children, purchasing a home is likely a long-term goal of yours. However, with rising home costs and the mortgage stress test introduced in 2018, achieving that goal can be a challenge for many Canadians. Fortunately, there are a number of programs and incentives offered by the federal government that first-time homebuyers can apply for. Early withdrawals from an RRSP are usually considered taxable income, but with the Government Home Buyer’s Plan, you can apply your RRSP savings toward the price of your home — tax free. However, it’s important to note that that these funds must have been in your account for at least 90 days before the purchase of your home and they do have to be paid back within a 15-year timeframe. “Essentially, you are ‘borrowing’ these funds from your RRSP as they need to be repaid over a 15-year period beginning the second calendar year after the withdrawal,” adds Therriault. Introduced in 2009, the First-Time Home Buyers’ (FTHB) Tax Credit helps to make purchasing a home more affordable by allowing Canadians to claim a portion of their home purchase on their personal tax return that same year. This helps to offset expenses like legal fees, home inspections and other closing costs. To be eligible, you, your spouse or common-law partner must have acquired a qualifying home (a unit located in Canada purchased after January 27, 2009) and cannot have lived in another home you or your partner owned in the year of acquisition or in any of the four preceding years. 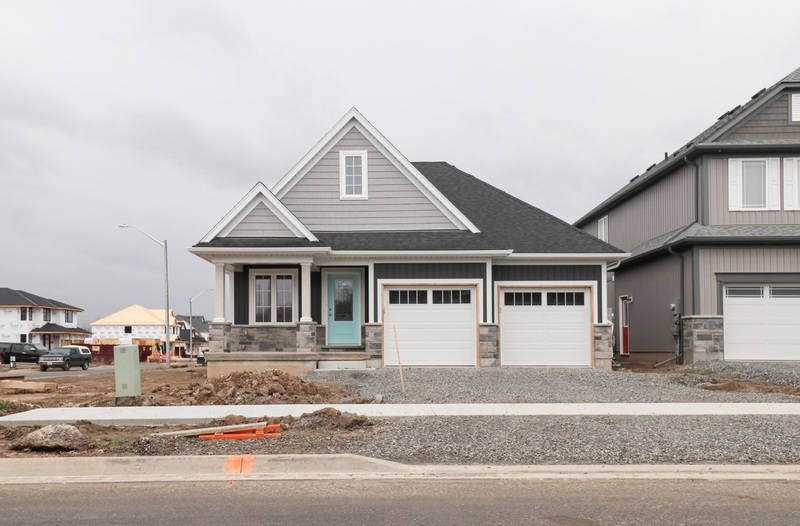 If you are purchasing a new construction home, performing substantial renovations to an existing home, or rebuilding a home that was destroyed by fire, you will want to apply for the GST/HST New Housing Rebate. Filling in this form can save you thousands of dollars, as it recovers a portion of the goods and services tax (GST) or the federal part of the harmonized sales tax (HST) if all eligibility conditions are met. 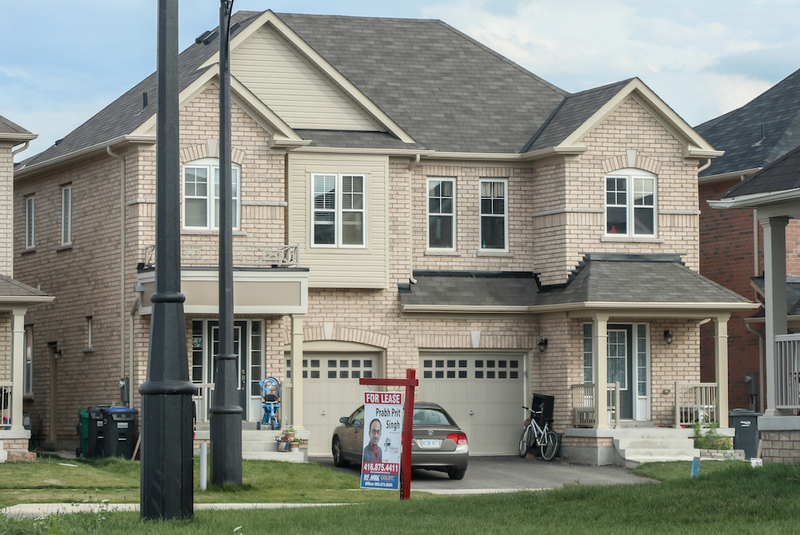 In addition to tax-related programs, first-time homebuyers have access to several CMHC Mortgage Loan Insurance Programs that can help them achieve the dream of homeownership. Listed below, these programs offer flexible terms and conditions to meet a variety of financing needs and are available throughout the country. 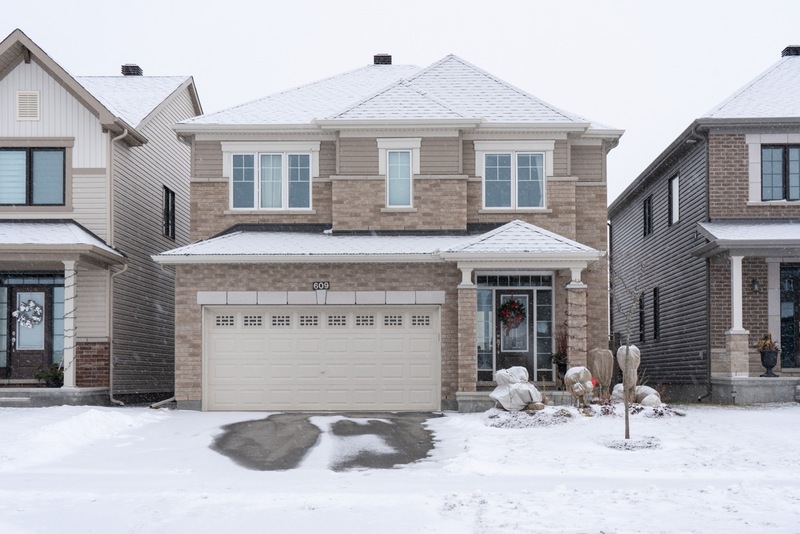 Obtaining a mortgage can be especially difficult for newcomers to Canada. If you’re a permanent resident with a strong credit rating you may be able to qualify for a typical bank mortgage, however, if you don’t meet all the criteria, the CMHC Newcomers program can help. Homebuyers who are self-employed may have difficulty qualifying for a mortgage given that their monthly income may be less predictable. CMHC’s Self-Employed program allows business owners with proper documentation to access mortgage loan insurance under the same criteria and insurance premiums as those with more calculable income. The amount of the refund varies depending on the level of energy-efficiency achieved by your home as assessed by Natural Resource Canada (NRCan). 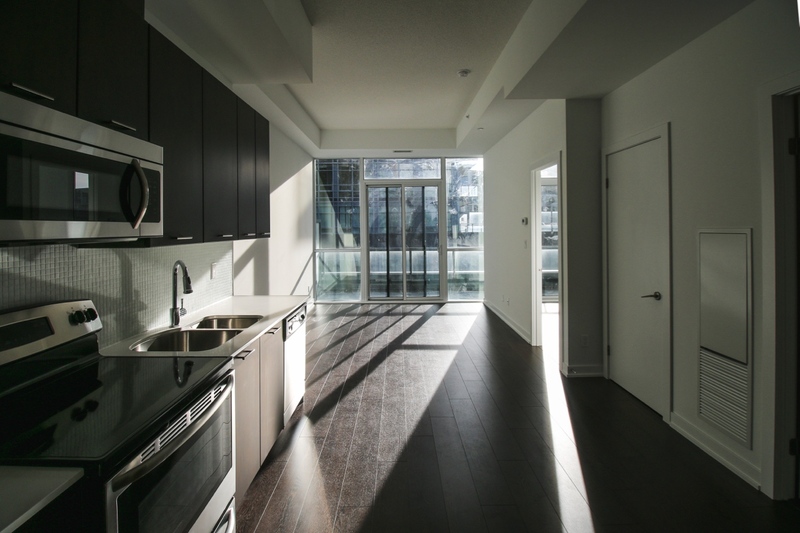 Condo buyers are also eligible for the CMHC Green Home refund if the building is built to the LEED Canada New Construction standard.